We are constantly engaging in new challenging projects that keep us sharp and forces us to improve ourselves. Abtery works in several different fields within transportation, electromobility and energy storage solution; from marine solutions to electric airplanes. Here are examples of the official projects we are currently working with. With the Elise project, we are developing the complete electric drivetrain. Introducing new technology optimised towards aviation requirements and challenges. 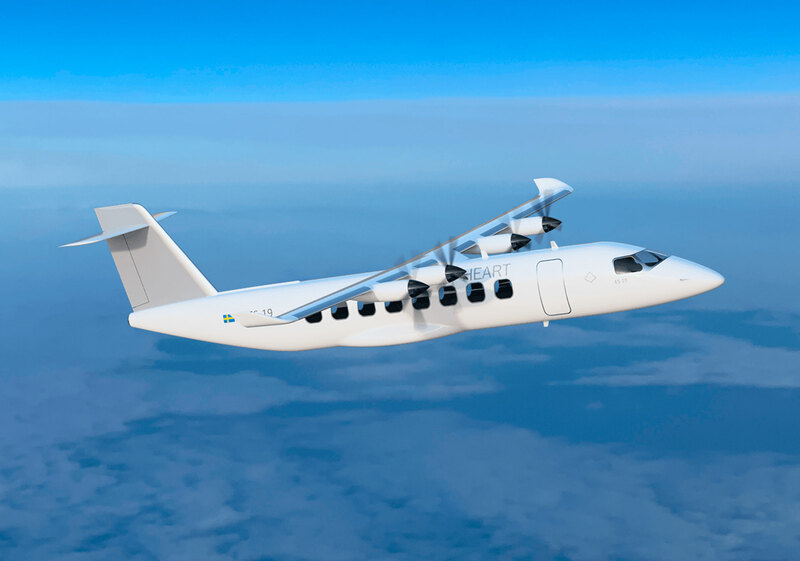 Abtery will design, test and develop energy storage solutions and new customised electric machines to propel forward the 8-persons electric airplane. Electric luxury with no compromises, that is what Abtery is developing in the Sarvo project. With extreme requirements on superior performance and quality, Abtery is really pushing the boundaries and developing the next generation solutions within this partnership. Together with Greenstar Marine, Abtery is changing the boating experience. 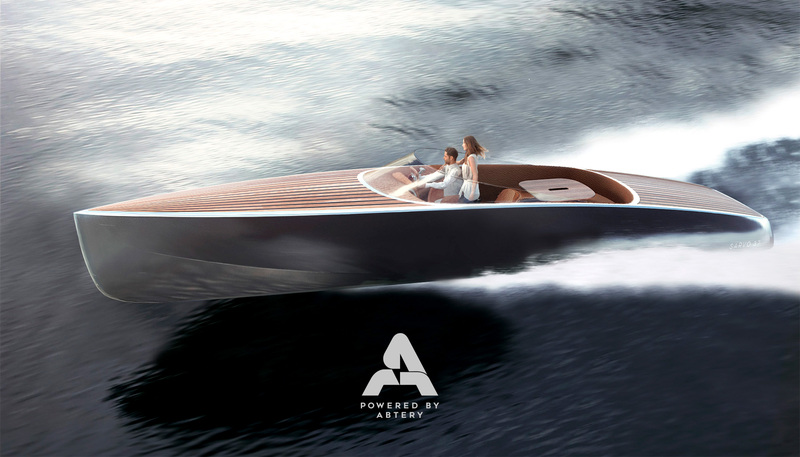 With focus on power, Abtery is developing an alternative way of transport at sea. This time silent, renewable, efficient and of course fun.